Perlite is a type of volcanic glass with pearly luster; it expands and become porous when heated. The color of expanded Perlite ranges from snowy white to greyish white. Expanded Perlite is not only amazingly light in weight; its bulk density ranges between 30 and 150 kg/m3, but also has exceptional physical properties. Approximately 10 % annual Perlite consumption world over is reported under horticultural applications. 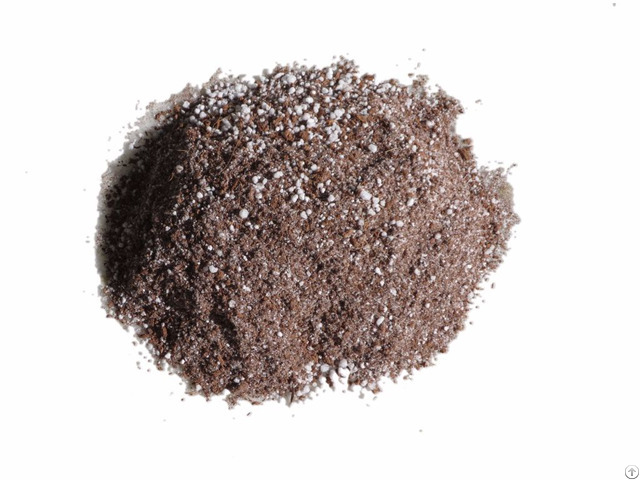 In horticultural applications, expanded Perlite mixed with Coco Peat (Coir Pith) in 3:7 ratio is used throughout the world as a component of soil-less growing mixes, where it provides aeration and optimum moisture retention for superior growth of seedlings, root cuttings and live flower blubs. Both the Perlite and Coco Peat are naturally occurring, light in weight, clean, odorless, neutral pH, non-toxic, eco-friendly, and free from contaminants such as organic impurities, weed seeds, pests and insects, pathogens, and resistant to surface moss, algae, bacterial and fungal growth and root rot, and therefore ideal for garden crops. Perlite mixed with Coco Peat is ideal for green roofs/terrace gardens, tissue culture, hydroponics, small container growing, floriculture, home and interior gardens, seedling nurseries, greenhouses, interiorscapes, landscaping, ornamental plants, horticulture, vegetables, xerophytes, mushroom cultivation, potting mixes, soil-less growing mixes, etc. 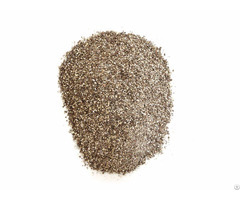 Perlite mixed with Coco Peat is packed in a completely safe and non-toxic environment. We assure our customers 100 % satisfaction. Expanded Perlite mixed with Coco Peat: • Ensures 100 % germination of seeds, root cuttings and flower blubs with very little watering, conserves water and avoids frequent irrigation. 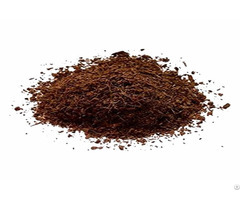 • An ideal soil conditioner; soil once conditioned with Perlite mixed with Coco Peat is conditioned for 4-5 years. • Imparts greater ability to withstand drought when water is limited. Considering world efforts in conserving water makes the use of Perlite mixed with Coco Peat in horticulture an ideal solution. • Porous, light weight, freely flowing, easy to handle, reusable and will not rot. APPLICATION Use 100 % perlite mixed with coco peat for all applications. 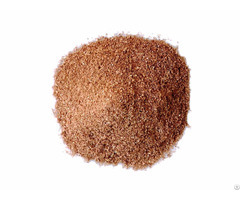 The perlite is mixed with coco peat in 3 : 7 ratio; found ideal for all suggested applications.